The Jeff Jones’ New Years Drift Hoe Down was the brilliant result of another scheduled event being canceled at the last minute. 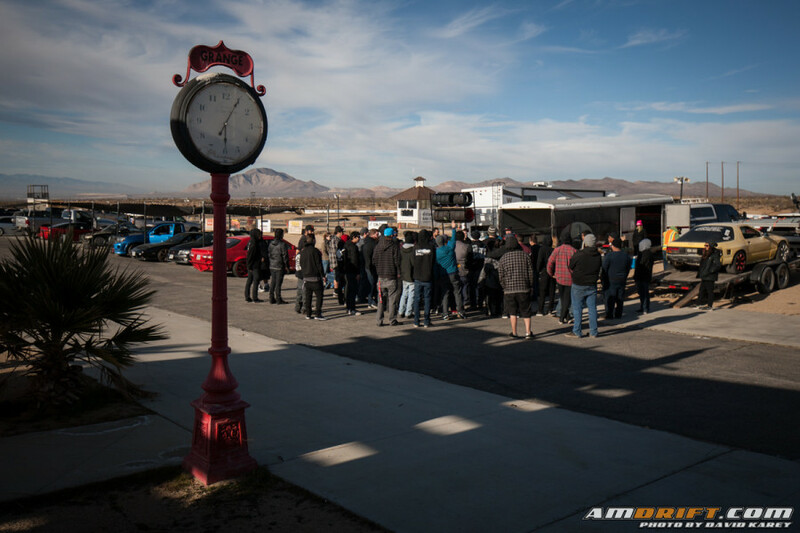 Originally, we were supposed to be at Orange Show Speedway in San Bernardino for a 2 day drift bash starting on New Years Day and carrying over to the next, but logistical issues beyond control of the event planners arised, and left a large group of drivers with nowhere to drift. 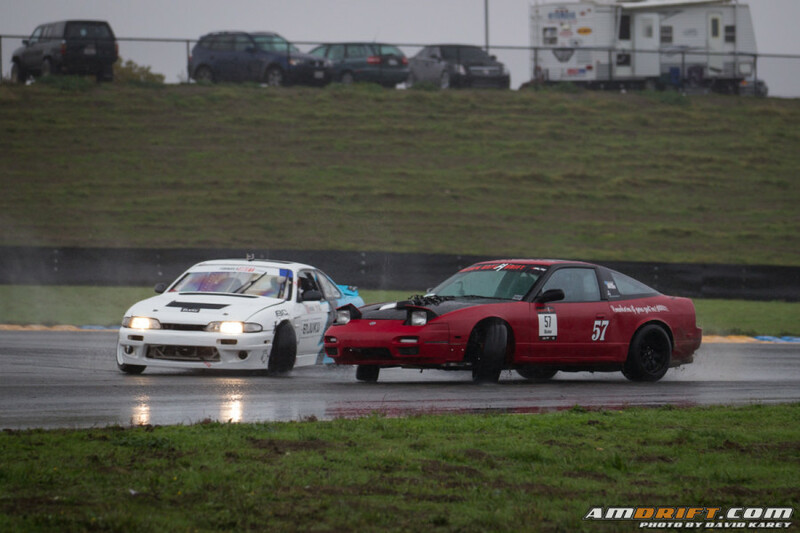 My good buddy and drifter Eric Hill picked me up from home, and we headed up to NorCal for Sonoma Drift’s Winterjam event at Sonoma Raceway on December 19-20, 2015. This would be my second year in a row traveling to Sonoma for Winterjam, but this year was much bigger and much colder than the last.